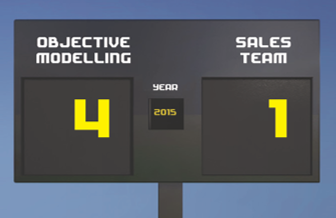 Deliver qualified leads to Sales on an EMEA basis. Celsius Telemarketing is the solution that allows multiple local call centers to run your multi-country Telemarketing in the cloud. Pushing Telemarketing results directly to your Salesforce/CRM, to your Marketing Automation platforms and turning marketing-ready Leads into Sales has never been easier. Our new call centre partner based in Chișinău, Moldova, specialising in low cost B2B calling into Russia joins Team Celsius Call Centre network in EMEA. Via this new partner, Celsius is now able to provide a very low cost solution for the Russian speaking market. In Moldova, Russian has the status of a “language of interethnic communication”, and is widely used on many levels of society and state. Russian-Rumanian bilingualism is characteristic in Moldova. We only use skilled agents are selected for their calling and lead generation abilities and not just because they speak right language. The hourly rates are substantially lower than those provided by centralised centres. All call centres are managed by Celsius for the customer using the Celsius Cloud calling system. Results and monitoring are accessible 24/7 in near real time. Our client, a leading hardware solutions provider, wanted to grow its business across Western Europe. 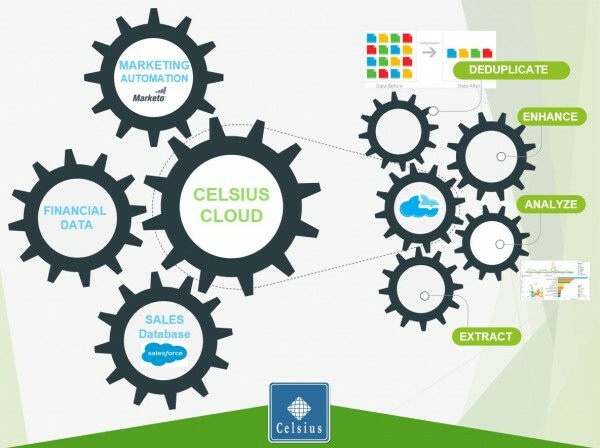 Celsius was able to provide the ‘best of both worlds’ in lead generation by combining central control with local engagement, enabling our client to create a sales pipeline worth more than 750 million Euros within 3 years. 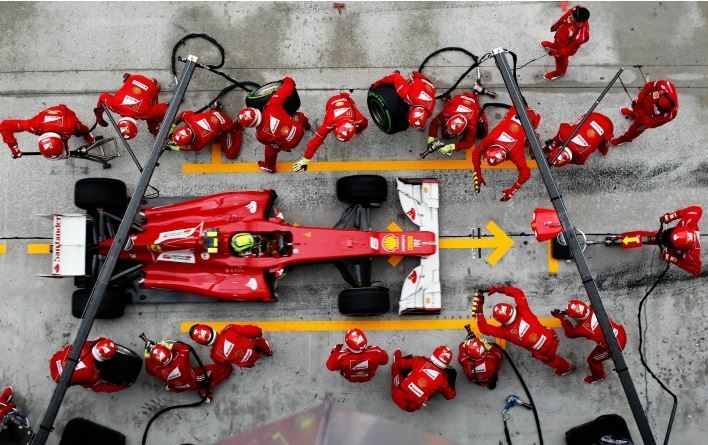 Marketing Automation or Telemarketing in the race for leads? Last week we had a meeting with a top corporation assessing the impact of marketing automation in their lead generation programs. I doubt it will surprise anyone to learn that we found that the vast majority of MRL (Marketing Ready Leads) were not good enough for their Sales to act upon. Maybe more poignant, however, is finding that the company was implementing the right operations but were just falling short in the last stages of the qualification. 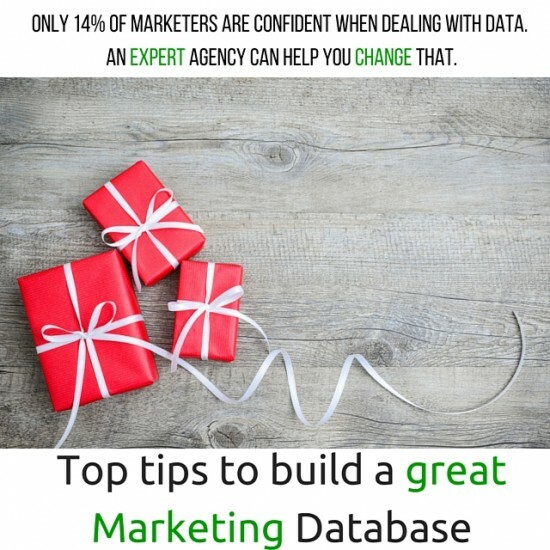 It’s ironic that at many companies the marketing database is one of the most under exploited tools. Indeed, it’s as though the words Customer Relationship Management or Customer Journey never existed. But, once you realise the value of your database and how it can work on your behalf, mining prospects, developing potential clients and securing sales, the next step you need to realise is that the database is not a finished entity. In fact, a good database is never finished; it may be built initially, but it continually evolves – it is one project that should never be finished. A database lives – it’s that simple.